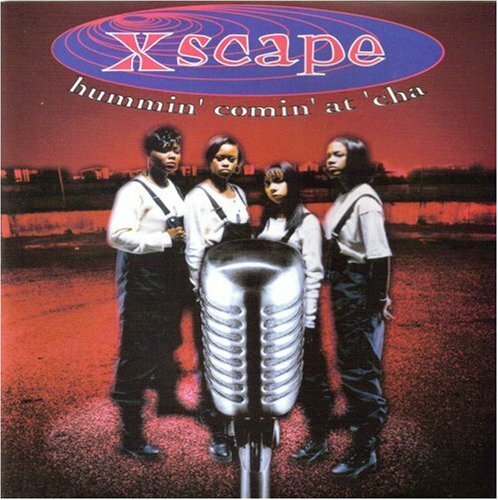 Xscape, often referred to mononymously as the word "Escape", was a female American R&B quartet that had a string of hit songs during the 1990s. 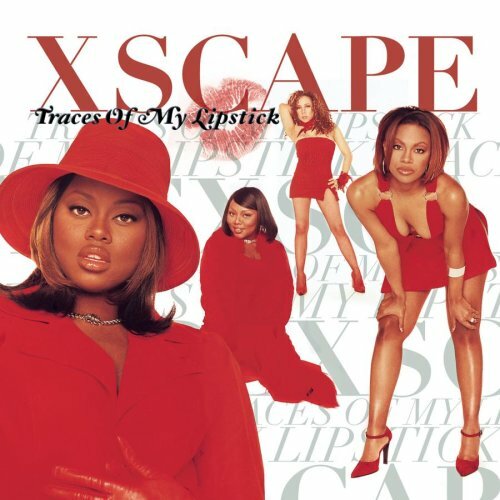 The original lineup of the group consisted of sisters LaTocha "Juicy" Scott and Tamika "Meatball" Scott, along with Kandi Burruss and Tameka "Tiny" Cottle, while Kiesha Miles was an replacement later. 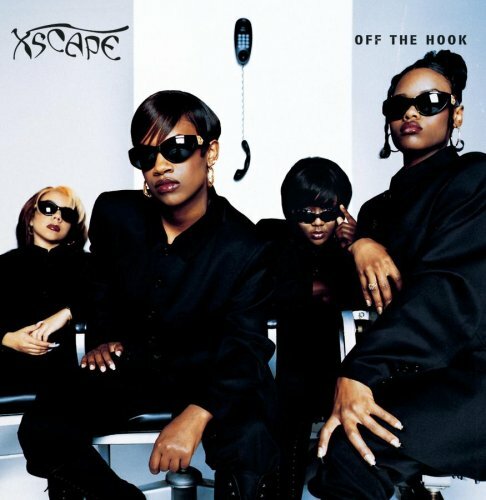 Xscape released the following albums including Feels So Good (1995), Off the Hook (1995), Traces of My Lipstick (1998), My Little Secret (1998), Hummin' Comin' at 'Cha (2008) and Super Hits (2009).